When you see or hear the word therapy, what comes to mind? Yeah well some of that is true I guess, but for me, therapy is something that helps me clear my mind. Relax. Process what you’re going through. And that can look different for everyone. Yesterday my therapy consisted of running 18 miles with some girlfriends. The three hour and eight minute run was filled with tears, smiles, laughs, and much needed silence. My father in law (Dad II) came to mind a lot. I’m struggling with the strong emotions of his sudden passing and have been lying on the couch each night this past week feeling sad and unmotivated. But yesterday’s run was very therapeutic. I got to replay our last days together. Remember his fun smile and twinkle in his eye. Sure, it made me cry and my fellow trail sisters had to help me pull myself together, but it helped. Sitting home on the couch, avoiding my feelings will just lead to more depression for me, and I’ll spiral downward. 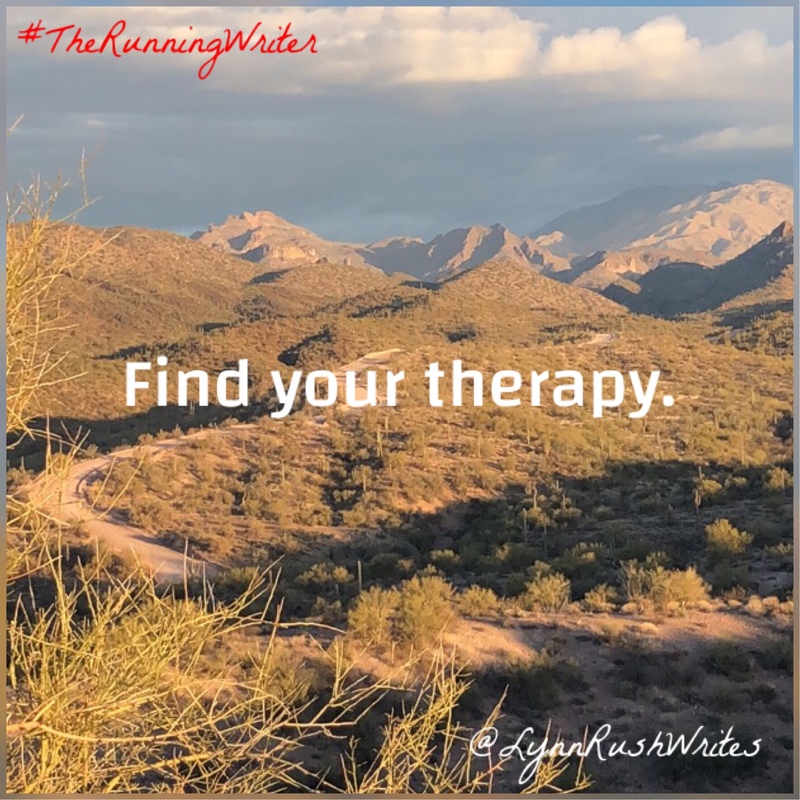 So for me, running is therapy. What’s yours?